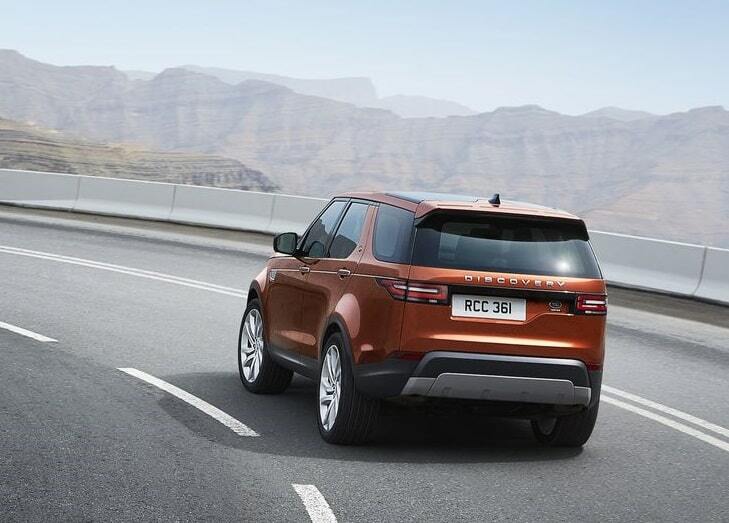 Land Rover Discovery has been a very importance model for the company. 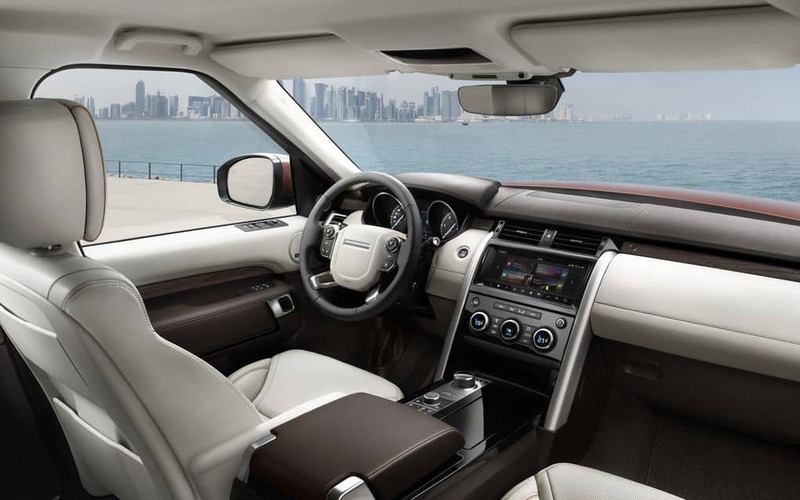 Lately, the outgoing LR4 model was starting to look outdated, especially when compared with the newer Land Rovers like the Evoque and Discovery Sport. 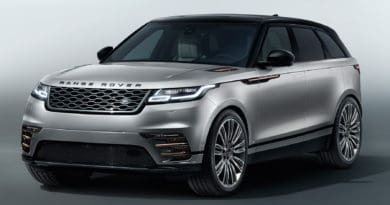 The British car manufacturer has now unveiled the fifth-generation of the Discovery just ahead of the Paris Motor Show. 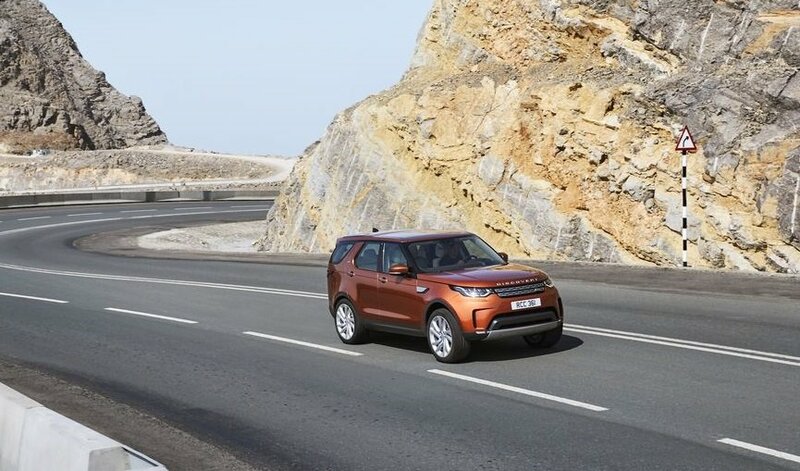 Developed from the ground up, the new Discovery is 453kg lighter that the LR4 Discovery. Moreover, it retains its USP of tiered seating for seven occupants, that imitates the stadium seating where one row is higher than the rest. The stepped roofline design of the previous model is also carried over. 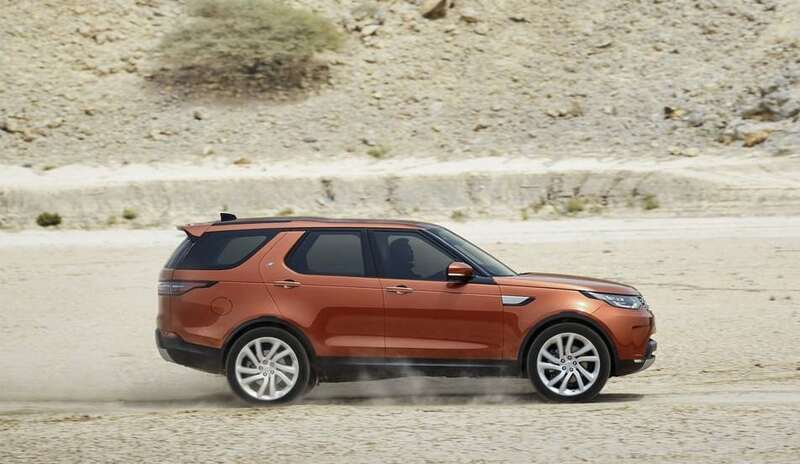 Even though the SUV now looks much more civilized, the off-roading prowess of the Discovery is very much intact. 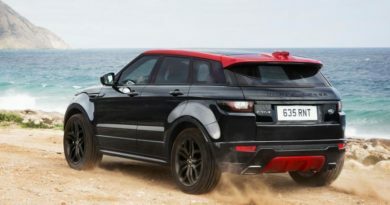 It is built on an aluminium chassis with new steel subframes for weight reduction. The SUV comes loaded with latest Terrain Response system and has a water wading depth of 900mm, around 200mm more than the outgoing model. 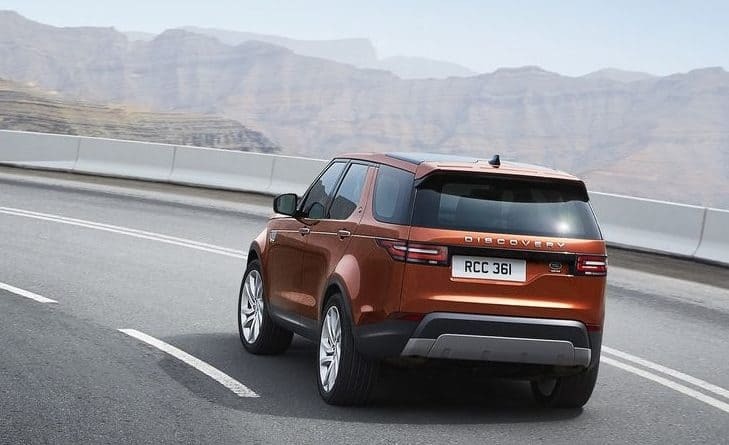 Discovery will come with three engine options- 240PS four-cylinder 2.0-litre diesel, 285PS V6 3.0-litre diesel, and 340PS V6 3.0-litre Petrol. All these engines will be coupled with ZF automatic transmission, with an option of single or two-speed Torsen-based torque biasing centre gearing. The new Discovery is also loaded with gizmoz like WiFi hotspots for up to eight device, 9 USB ports, and four 12-volt sockets. All the seats are individually heated and incorporate five child seat ISOFIX attachment points.